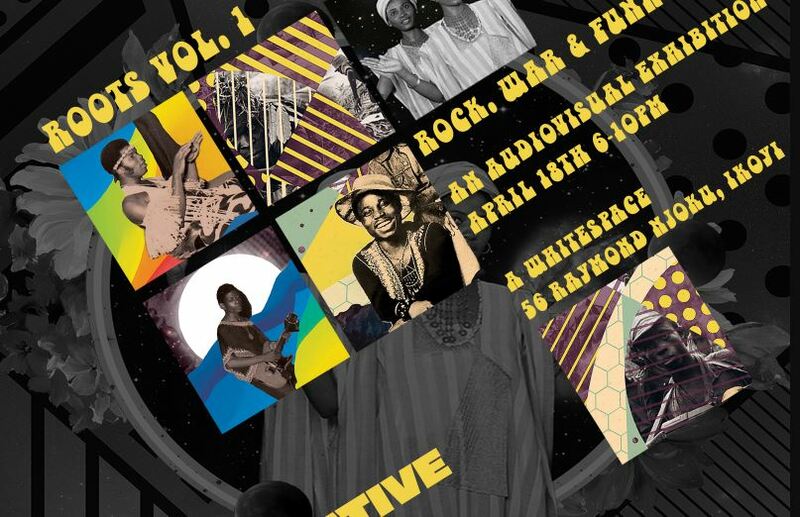 The NATIVE goes to WHITESPACE gallery this Easter as we open ROOTS Volume 1: “Rock, War & Funk”. 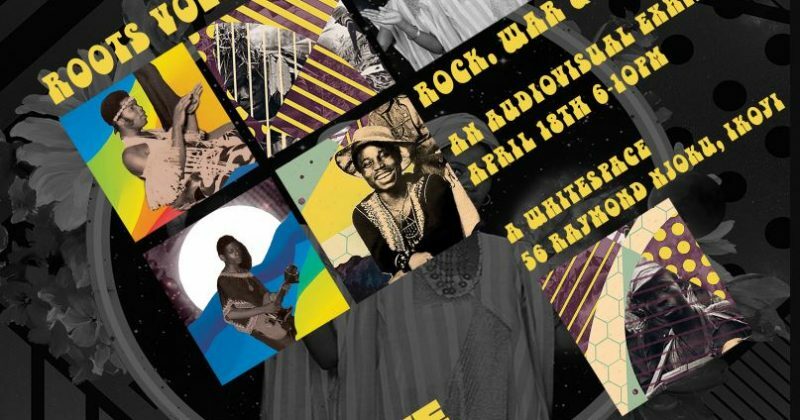 This is our first exhibition in a series of audiovisual showcases based on West Africa’s rich musical history. Music forms a chunk of a people’s identity, this is why our debut exhibition will be an interactive timeline of Nigeria’s pre and post-wartime music. In line with the overarching theme for “Rock War & Funk”, we will be displaying licensed works and rare original showcases. ROOTS is focused on the political and economic contexts for Nigeria’s pre and post war time music. Our muse years for this edition in the series are 1960 – 1979. These years are important in the past and present of Nigeria’s socio-political history because they formed the first-decade before, during and after Nigeria first oil boom. Curated and edited by Oyinkan Dada and Edwin Okolo, early markers of today’s metropolitan lifestyle will be displayed at ROOTS Vol. 1 with the reimagination of a 60s suburban teenager’s room, as well as other pop-culture emblems from that evanescent era. 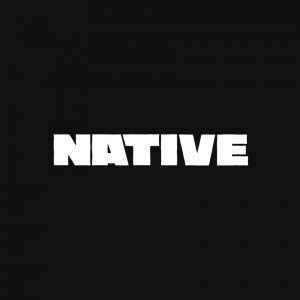 ROOTS by The NATIVE was founded by Seni Saraki. Speaking on the opening, Seni Saraki told The NATIVE “We’ve started the series as a direct answer to the increasing popularity of modern Nigerian music. As our sounds continue to travel, it’s so important to pay respects to those before us. For us to truly make progress and crystallise the genre, we have to remember our history, and present it to the new generation – it’s something that’s done very regularly and to a high level in Country Music and especially Hip-Hop, which explains their longevity”. To emphasise why ROOTS coincides with the Easter weekend, he adds “We want this to be like entering into a vault from the time period, and for young Nigerians to truly immerse themselves in our rich musical history”. ROOTS opens at WHITESPACE, 56, Raymond Njoku, Ikoyi, Lagos next Thursday.